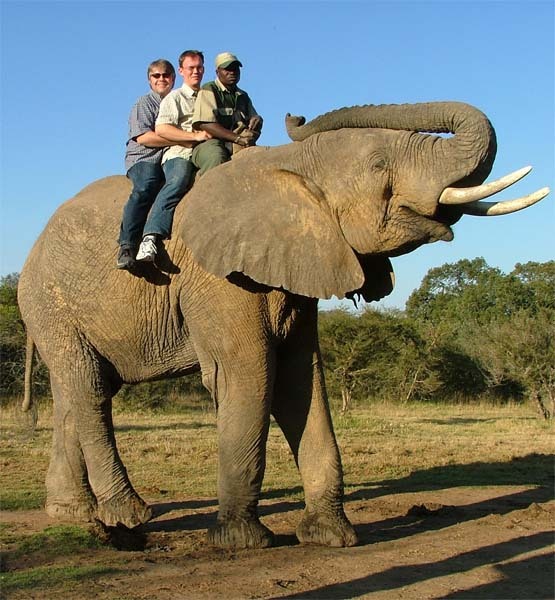 This is a wonderful way in which to learn more about these giant pachyderms as they go about their business of walking and feeding in their natural environment. Departure times 08:00, 11:00 and 15:30. The drive to the Zuurberg is about an hour and a half on a gravel road; however we highly recommend that you take advantage of the transfers on offer, so that you may enjoy the spectacular scenery en route. Guests are collected at Hopefield Country House and taken for a scenic canoe paddle down the Sunday’s River. Explore a different world down the river, viewing game and birds along the riverbanks – especially the riverain bird-species including various King Fisher, Goliath Herons and African Fish Eagles. In the beautiful Zuurberg section of the Addo Elephant National Park there is a scenic hiking trail through the valleys and onto the fynbos ridges of the mountains. Normal park entry fees apply. The Bushman Sands Hotel is an exciting partnership between Shamwari and the Government in which they have revived the dormant old railway town of Alicedale. A magnificent 18-hole, Gary Player designed, golf course is a feature of the hotel. Rates vary – please enquire for specific dates for golf bookings. Bushman Sands Hotel also has a day spa. The Daniell Cheetah Breeding Project offers you the unique possibility to experience cheetahs from several age groups up close while they are playing, relaxing or being fed. The Addo Raptor and Reptile Centre offer visitors the opportunity to experience a safe close encounter with these majestic and misunderstood creatures. The Centre is an Animal Recovery and Rehabilitation Centre for sick and injured birds of prey and reptiles, both wild and captive bred.